"Shaft Size: Small","Length: 220 cm"
"Shaft Size: Small","Length: 230 cm"
"Shaft Size: Small","Length: 240 cm"
"Shaft Size: Standard","Length: 220 cm"
"Shaft Size: Standard","Length: 230 cm"
"Shaft Size: Standard","Length: 240 cm"
In honor of the man who started it all, the Werner Sr. 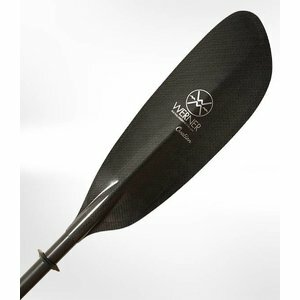 Edition Ovation is the culmination of decades of experience on the water and in the R&D room, working with composite materials and construction. The feeling on the water is fitting of the name. Ultimate performance, to a higher level with the Ovation. 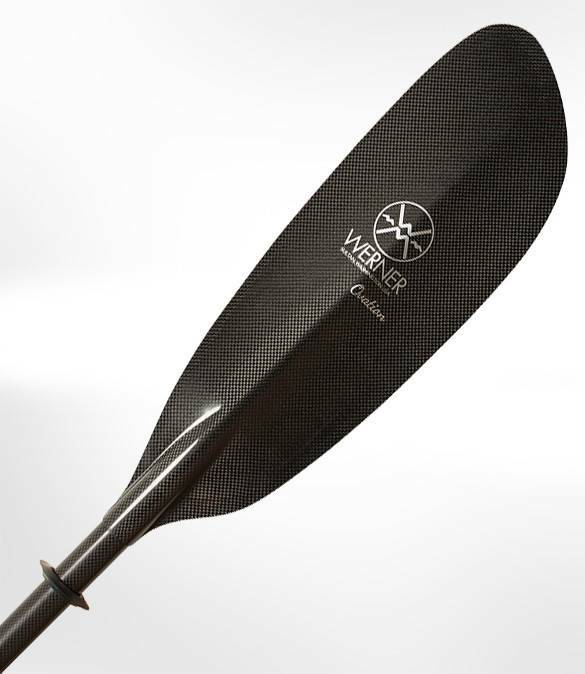 Werner's lightest best paddling paddle has no detail overlooked, even down to the custom drip rings. Optimized flex and strength. 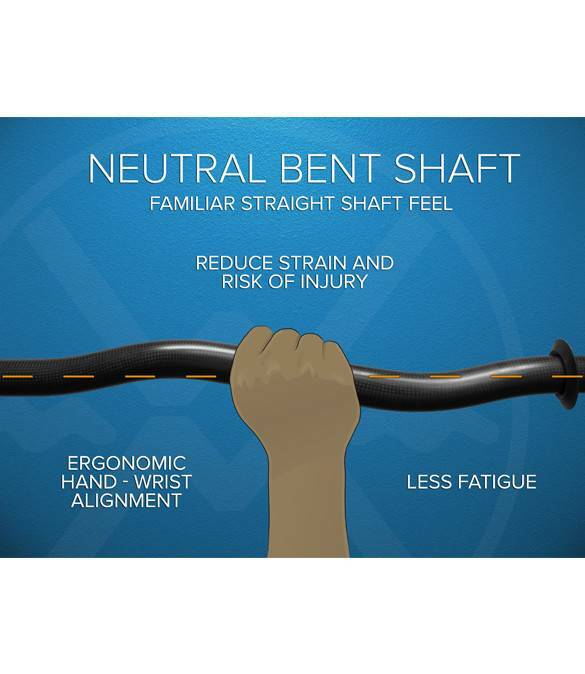 Choose the carbon Straight or Neutral Bent shaft in Standard or Small Diameter. Reduced weight means reduced strength. Not intended for extreme conditions. Use proper technique when practicing rescues and re-entries.